A collection of PDFs where publications and/or authors have very generously given permission to hold on this website. "Many times it happens that in the important moments of being together we do not really pay attention to them, because we are preoccupied with the tasks relating to them: putting on their shirts, wiping their bottoms, adjusting their diapers. We touch them, move them around, and sometimes fail to notice the expectation in their gaze as they look at us. We don’t think about how happy they would be ‘to help’..."
"Peace may begin with babies, but it really begins with us. 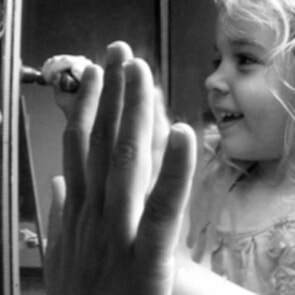 The peace in the adult is conveyed to the baby through words, looks, hands, and attitude. We can’t pretend to feel peaceful when we don’t. So we have to work on ourselves if we are to bring peace to babies. Gandhi said “We must be the peace we want to see in the world.” I rephrased Gandhi’s saying as, “We must be the peace we wish to see in children.” "
"I remember what it was like before we adapted some of Pikler’s ideas into our early childhood centre. The environment was far from peaceful with infants crying for attention and often looking a little lost due to not having developed a strong attachment with any of the adults in the environment." This article first appeared in EYE magazine. 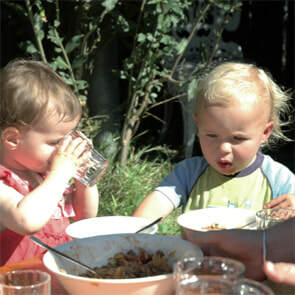 "Mealtimes provide a crucial anchor and comfort in a sometimes confusing and busy day. 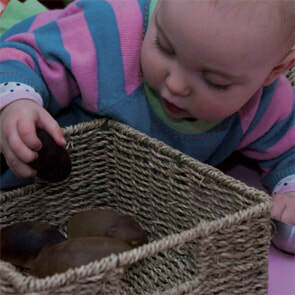 How comforting and pleasurable a child experiences mealtimes is highly dependent on how much the child trusts the carer, the carer’s ability to pick up the child’s cues, and how calm and predictable the situation is, quite apart from how the food tastes." "Relationships, as we know, are what the infant needs and looks for from the beginning. 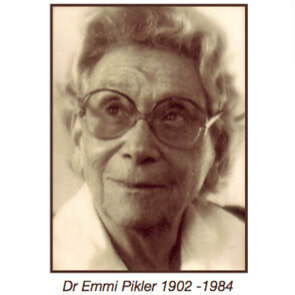 What Pikler discovered, however, was that the times when the child’s physical needs are being attended to (nappy changing, feeding, bathing, dressing) are the most important times to slow down and develop relationship and cooperative care." The Role of Body Caring activities in the Piklerian approach of Mothering by Julianna Vamos, Ph.D.
by Charles H. Zeanah, M.D. "Although the term Post Traumatic Stress (PTS) had not been coined then, every baby in Dr Pikler’s care came to her suffering PTS. Without any sophisticated technological equipment to ‘prove’ things, she observed. Her superior ability to observe the cues coming from the baby was all she had to go on, and it set her apart from other paediatricians at the time caring for children in orphanages. None achieved the results she did." "She [Pikler] experienced what a difference it makes in an interaction to ʻbe in contactʼ with the other, to be fully present and responsive to the other. The expression, ʻto be in contactʼ with the other or with whatever you are doing, became a saying with her family and the people around her." "'Settling' as a term, puts almost all of the onus for success on the child, with the implication that if the child doesn't settle quickly and easily there is something wrong with him or her. Conversely, 'this mutal time of getting to know each other,' or ' getting into the habit,' carries within the language the truth that this is a dynamic, a partnership." 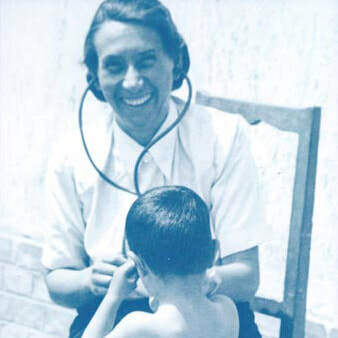 "Pikler also discovered that this natural wisdom that motivates the young child to happily, and peacefully take control of their body, and then begin to explore and learn about their environment can only unfold when the child feels secure and safe in a loving and deeply respectful relationship with an adult carer, whether a parent or professional." 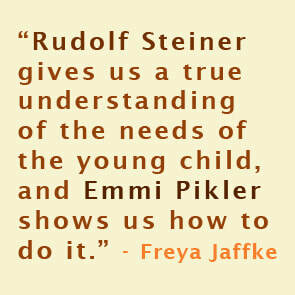 "Dr Pikler’s contribution to our understanding of young children and how to care for them now needs to be placed beside other important early years educationalists. 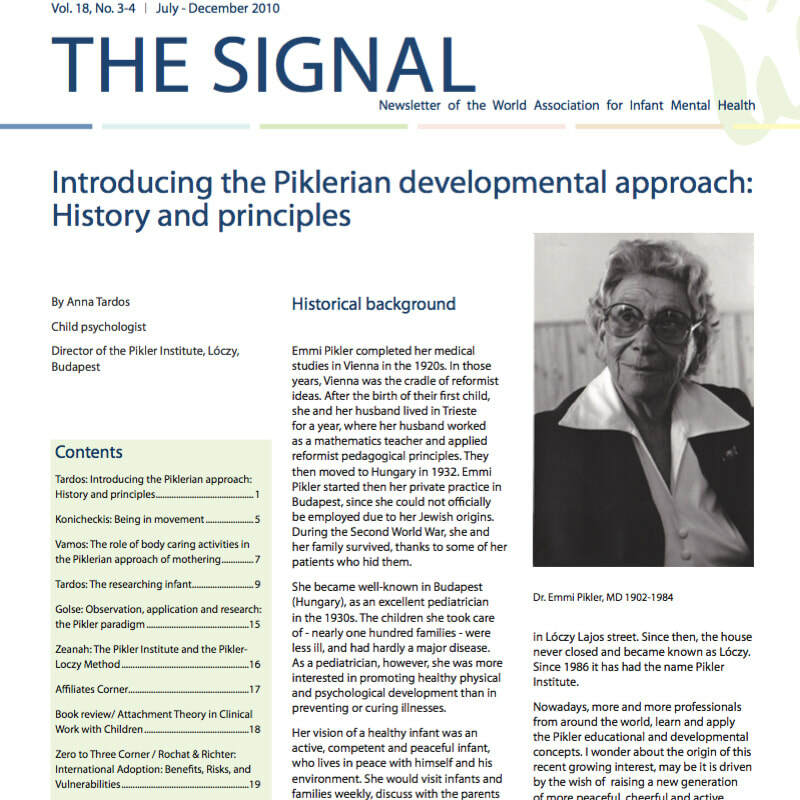 What was discovered, and is still practised, at the Pikler Institute can offer a new benchmark of care that is fully in line with the recent discoveries of neuroscience and attachment theory." "In one study of 591 infants, on average (with a wide deviation) the children crawled at 44 weeks, sat and stood up at 49 weeks, took first steps at 15 months and walked with ease at 17 months. In all early years training literature in the UK it is assumed the normal sequence is sitting before crawling. Where did this ‘fact’ come from?"